One year ago, I published my first novel, Seven: The Haunted Girl of NuLo. Of course, when I say first, what I really mean is third, since there are two novels sitting in the digital filing cabinet that will never see the light of day. NEVER, I say! When Seven launched in January of 2014, it was available in one format (Kindle ebook) on a single market (Amazon). As I sit here on the far side of 2014, I have three novel-length works and six collections of short fiction available as ebooks on the four major platforms (Kindle, Nook, iBooks, Kobo). 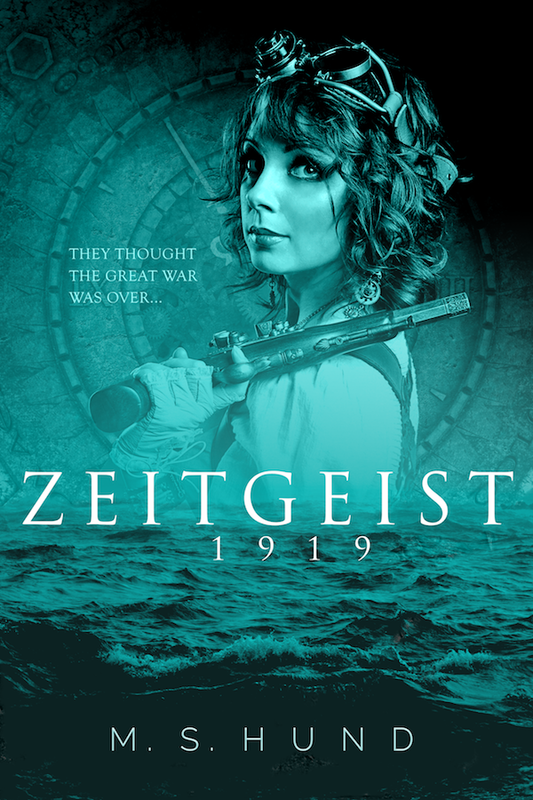 Additionally, all three of the novel-length books are available in paperback from Amazon and CreateSpace (and in bookstores and libraries via special order). Of course, one of those "novel-length" works is a compilation of the six short fiction collections I published, but still, I’m pretty pleased with my first year as an indie publisher. It’s set up a good platform for the second year. So that’s enough ego-stroking and navel-gazing. What does 2015 have in store for you, the reader? 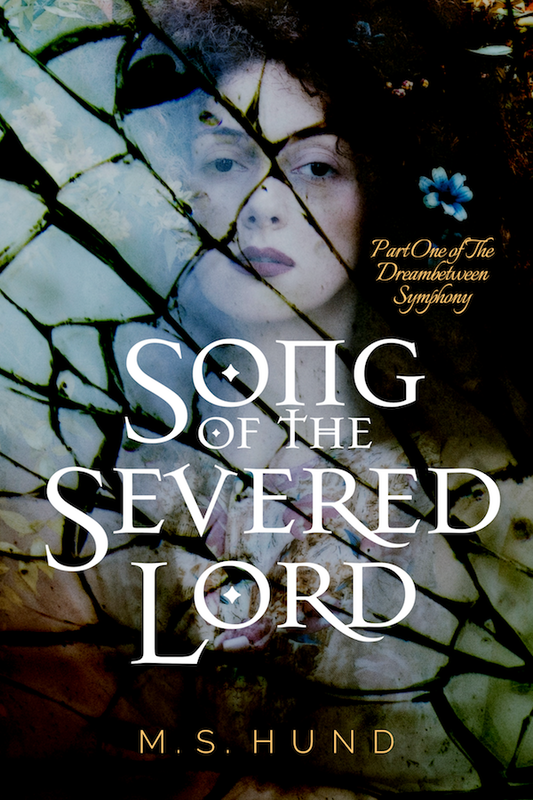 Song of the Severed Lord, the first book of The Dreambetween Symphony, my contemporary/historical fantasy series about a communal dream and the family that inhabits it, was published in September, 2014. The follow up, Exile Ballad, will be released in early February. Requiem, the final novel in the series, will follow in late May or early June (I’m just about a third of the way through the first draft as we speak…write…whatever). A fourth novel-length Dreambetween book comprised of short stories, novellas, and appendices containing family histories, an index of story locations, glossaries, and a translation/pronunciation guide (Preludes & Elegies), will be released in the autumn, thus completing the Symphony. The short stories and novellas will also be published separately as ebooks, often for free, and the appendices will likely feature on this website as well. The final step in the series will be to get all four volumes released as an omnibus ebook edition (and possibly also in hardcover—not sure about that one yet). Production is job #1 at the moment, but part of the idea of releasing so much work in 2014 (including quite a bit from the short story back catalog) was to see what worked and what didn’t from a publishing angle—refining the process and identifying the best tools and workflows for the job. I’ve certainly made mistakes and been a bit scattershot on the marketing/social media side of the equation, but I fully expected that that would be the case. So in addition to production, I’m going to start cleaning up after myself a bit in 2015. Expect things to get a lot more streamlined and focused. Time, health, and ambition permitting, of course. Exile Ballad, the follow-up to Song of the Severed Lord, will be released soon. Sign up for my mailing list to get the first word about the release (I plan to launch at a special sale price) and to get a free Dreambetween short story ebook, La Chanson du Sang.